With the opening of Orchard Gateway, there are definitely more places to eat in the area. Despite so, queues can still be seen at Noodle Place Restaurant which shifted from Centrepoint to the new shopping mall. In addition, Hai Di Lao opened its 2nd branch at 313@somerset and Dean & Delucca expanded its space on the 4th floor of Orchard Central. At the latter, TungLok XiHé Peking Duck opened a 2nd branch after The Grandstand while Lao Beijing was revamped to Noodle Stories. Both are located on the 7th floor with the latter serving Northern Chinese cuisine such as dumplings, noodles and soup. According to its website, the exquisite yet simple everyday fare is easy to love and its traditional comfort dishes appeal to the modern tastes with its rich and tasty flavours. 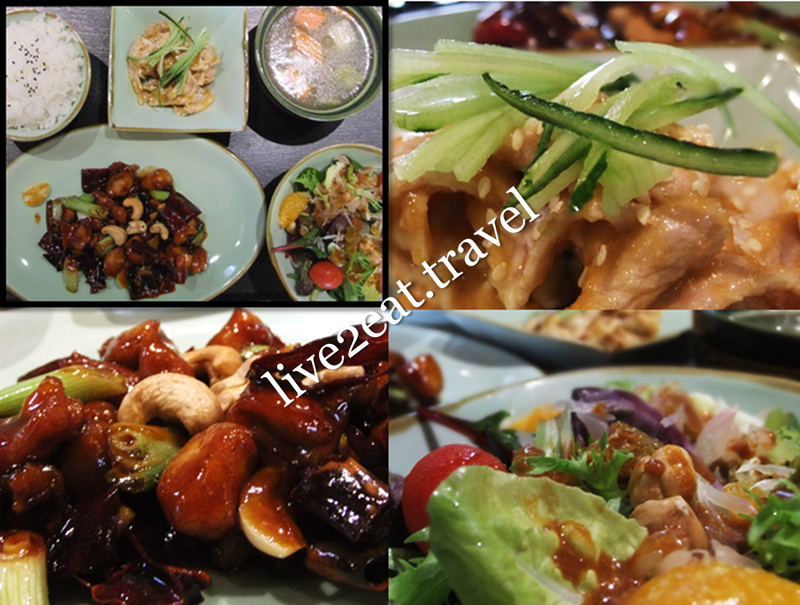 Value set menus available from Monday to Thursday consist of rice, soup of the day and Beijing salad as well as a main dish that varies daily and a choice of appetiser – Braised Beef Slice with Five-spiced Sauce, Drunken Chicken and Sliced Pork with Garlic Sauce. As my dining companion and I were there for lunch on a Wednesday, we had the Sautéed Diced Chicken with Dried Chilli and Cashew Nuts. A pity it was not spicy at all though I liked that it was not too sweet. Could neither rave about nor fault the soup and Shrimp, Pork and Chives Guo Tie (from the à la carte menu) but loved the Sliced Pork with Garlic Sauce and Mee Sua with Double-Boiled Chicken Broth. 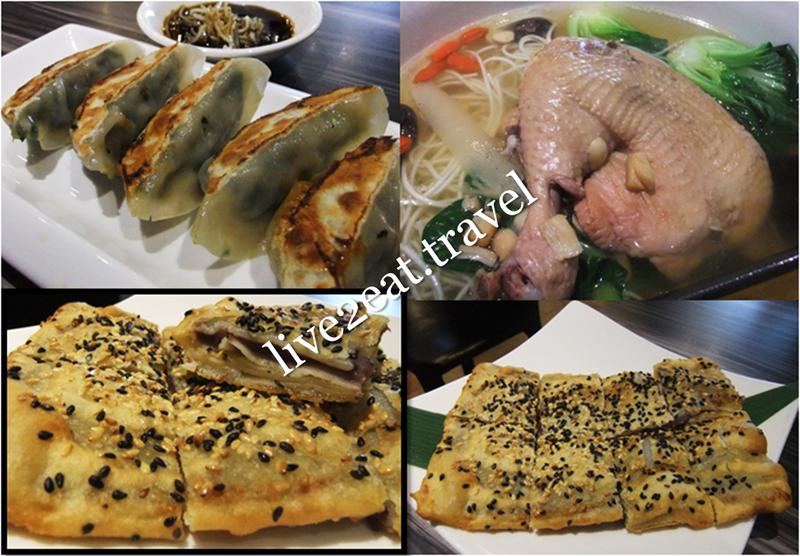 Salad was refreshing, while thick layers of dough overwhelmed the red bean filling in Red Bean Pancake. Update: The restaurant has closed and in its place is Dancing Crab.